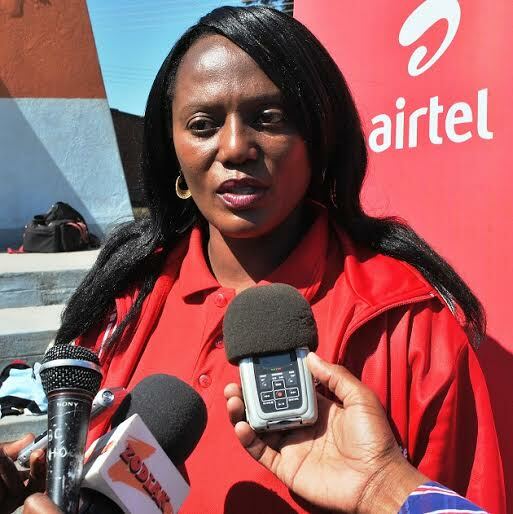 Netball Association of Malawi (NAM) has announced that it will release its programme for preparations of the June, 2019 Netball World Cup competition, where the Malawi Queens will start their campaign against New Zealand. 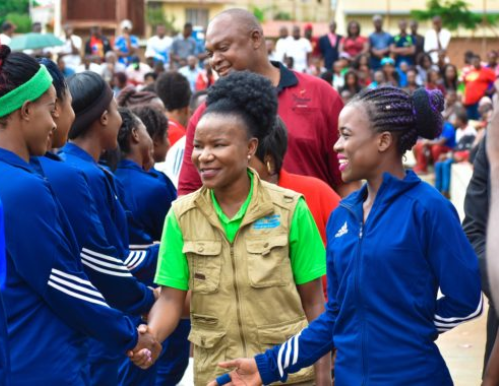 NAM General Secretary Carol Bapu made the remarks as the Queens are tipped to start early preparations for the tournament. 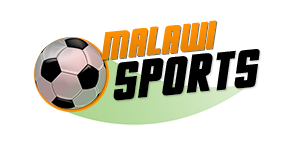 The team’s local players are currently at an off-season break for about four months now after the end of the local league; Rainbow Paints, which Kukoma Diamonds were confirmed as champions. The report by the Paper continues to indicate that: “Bapu said Nam had finalised its budget and would soon be presenting it to the government for funding. Meanwhile, this comes at a time that the government through the Sports Ministry, assured NAM of total support in the preparations for the World Cup. The World Cup will be played in Liverpool, England, from July 12th to 21st.